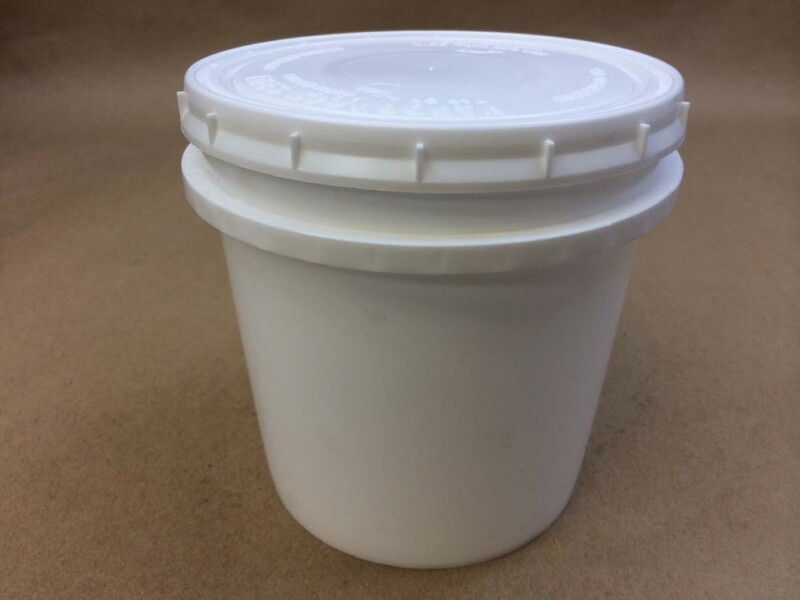 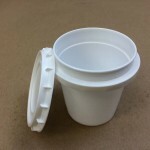 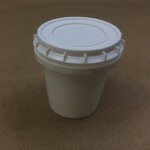 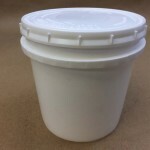 Our 37 ounce vapor lock container is made from HDPE – high density polyethylene. 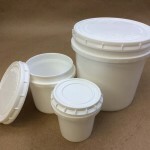 This container is rugged and stackable. 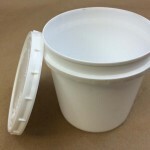 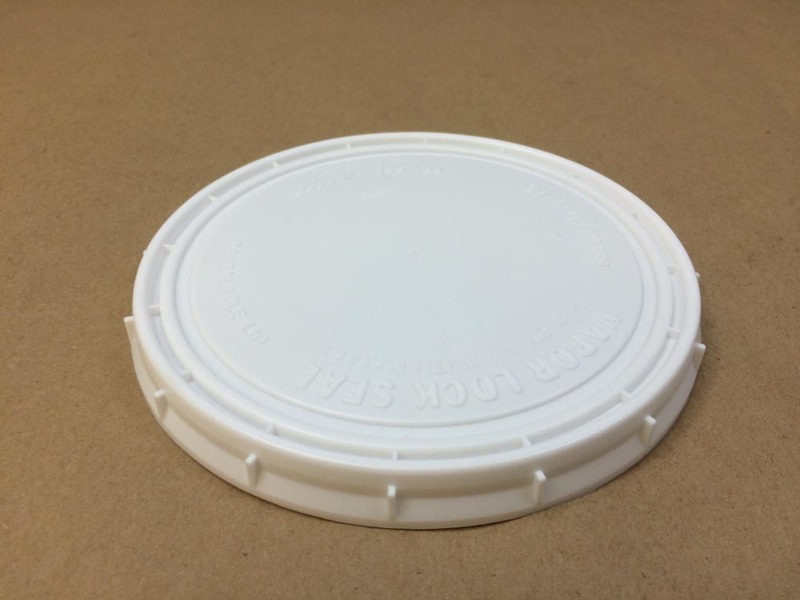 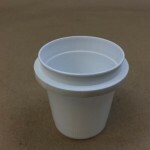 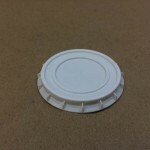 The cover on this container helps to protect your product by safely sealing the contents. 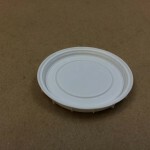 The cover can be reused if carefully pried off. 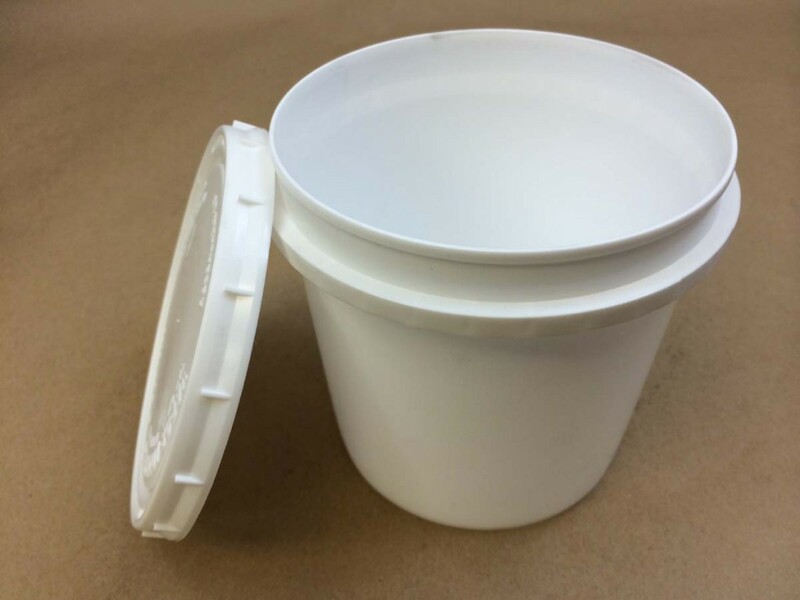 Some uses for this container are paste, powder and heavy bodied products. 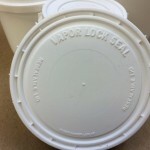 For more information on vapor lock containers click here.